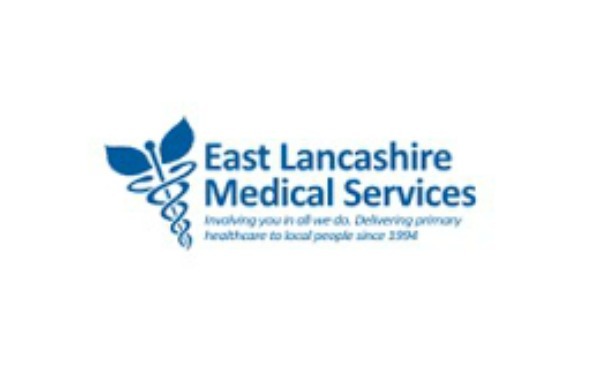 East Lancashire Medical Services (ELMS) has provided high quality care to patients since 1994. We are a not for profit Social Enterprise organisation underpinning and supporting local Primary Care. Our Head Offices are situated on Accrington Road in Blackburn, with Centre’s across Blackburn with Darwen and East Lancashire providing patient care within a variety of services. The organisation employs around 200 local staff and is supported by GPs from the area who work alongside a range of Healthcare professionals. ELMS provides a 24 hours per day, 365 days a year service to patients in Pennine Lancashire, ranging from GP Practice appointments to Urgent Care. Out of Hours care across the whole area is provided by ELMS who take over the care of patients when GP surgeries / Health Centre’s close in the evenings at 6.30pm until 8am the following day; and covers all weekends and Bank Holidays. Patients are at the heart of ELMS services and have an input into the operational and strategic elements of the organization. The Patient Voices Group (PVG) comprising of patient representatives from each locality aim to improve and shape the services provided by ELMS, collecting feedback from Patient and Public Groups, from staff, management and commissioners to drive improvements to the service.